Eastgarden's local, fun, friendly, family oriented and professional health and fitness centre. 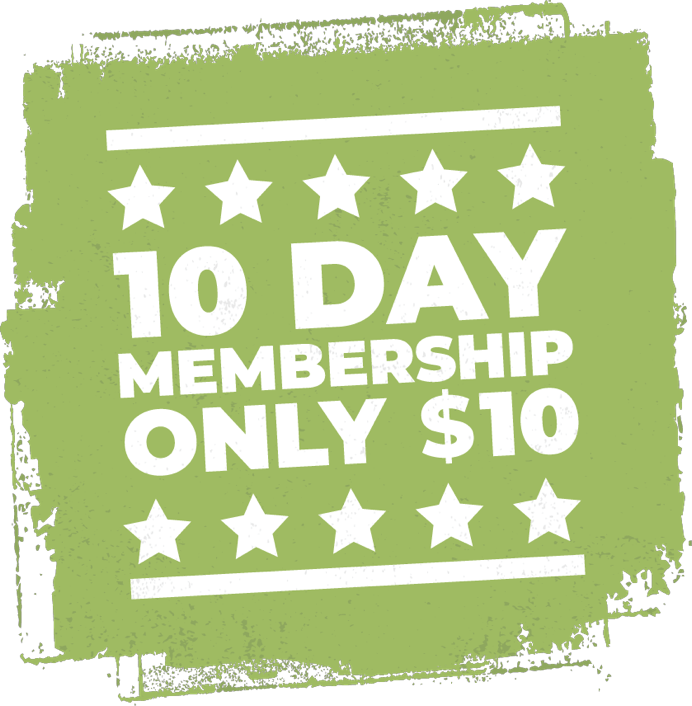 This 10 Day membership gives you unlimited and complete access to all facilities and classes. Come and see why we are rated as one of the best Fitness Centres in Sydney! State-of-the-art equipment and facilities – hand selected to meet all your training needs. Train different with over 22 dedicated classes per week. Battle Ropes, Sled Track, Tyre Flipping and more! Over 55 classes every week. State of the art cardio equipment and a huge group fitness studio! Don’t forget to bring your boxing gloves!